Need a quick Tie down in your RZR or Sportsman. 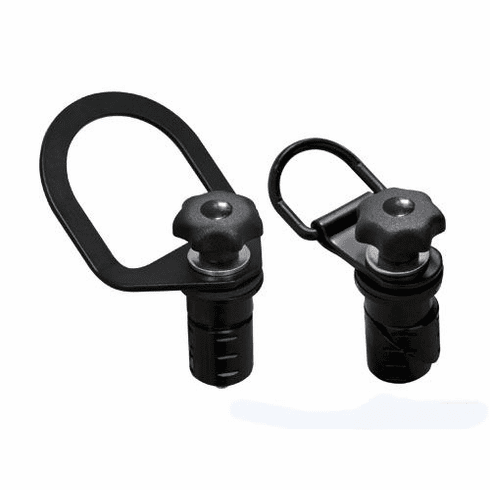 We now have the answer for all your cargo needs with these Latch and Go Tie Downs from Super ATV. Perfect for hunting or fishing gear, woking around the house, or a family day out.